Did you see TAB’s Feb. 5 cartoon? Let us know which ones are your favorites!! 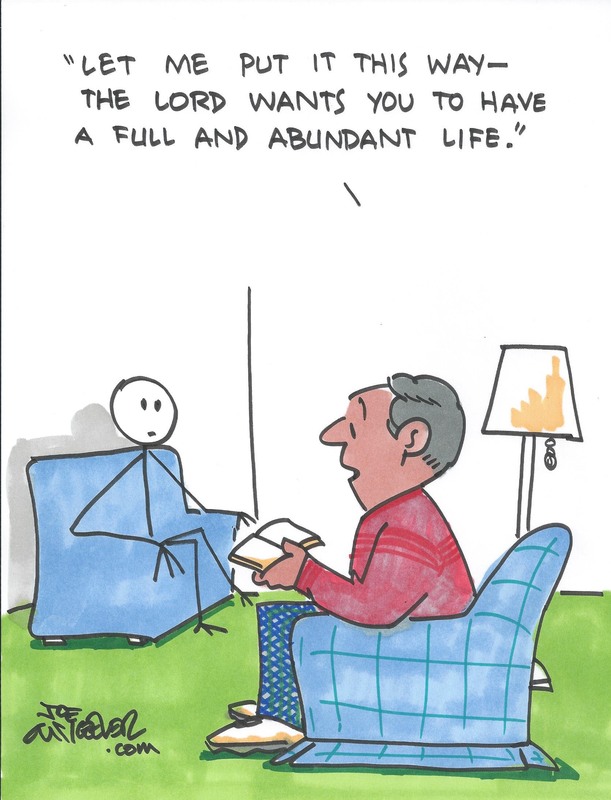 This entry was posted in Home and tagged cartoon, Joe McKeever, Reflections, The Alabama Baptist. Bookmark the permalink.